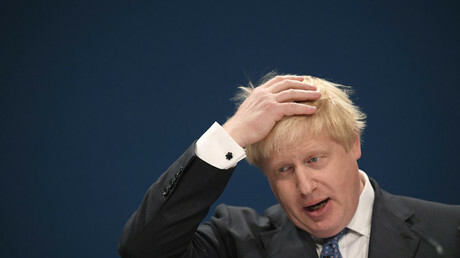 Britain’s Stop the War Coalition has rejected UK Foreign Secretary Boris Johnson’s call to stage protests outside the Russian Embassy in London, claiming the demonstrations would only contribute to the "hysteria" and “jingoism” against Russia. 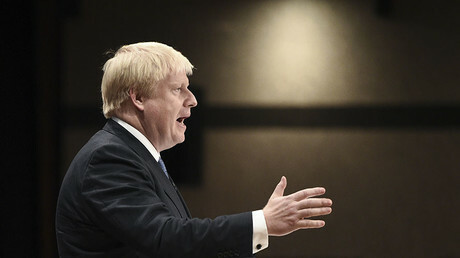 During an emergency House of Commons debate on Tuesday, Johnson criticised Britain’s “anti-war protest groups” for failing to hold demonstrations condemning Russian involvement in Syria, just as activists opposed Britain’s invasion of Iraq in 2003. “There is no commensurate horror. It seems to me, amongst some of those anti-war protest groups. I’d certainly like to see demonstrations outside the Russian Embassy. 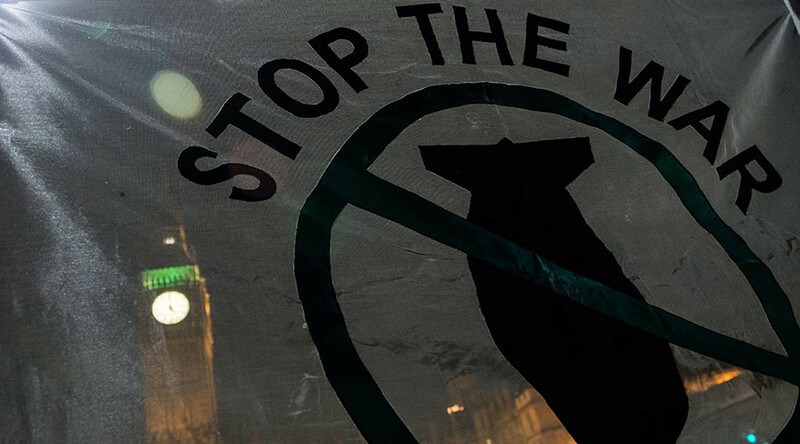 Where is the Stop the War Coalition at the moment? Where are they?” Johnson asked. “The speeches of those who participated in the discussion contradict the logic of all previous decisions of the International Syria Support Group (ISSG) as well as UN Security Council resolutions,” the embassy’s press secretary said in a statement, stressing that the UK is a member of both the UNSC and the ISSG. The spokesman said the focus on Russian and Syrian Army actions sometimes diverted attention from the actions of other players in the conflict. “Independent assessments are that there have been very large-scale civilian casualties as a result of the US-led coalition bombing. There are several cases of large numbers of civilian deaths in single attacks, and there hasn’t been so much attention on those atrocities or those casualties,” he said.